With today’s medical advancements and evolving technology, the possibilities for improving your facial appearance without surgery are growing. At Laufer Institute of Plastic Surgery, this means taking advantage of the latest injectable treatment that can eliminate your double chin. Kybella is an advanced yet non-surgical method to reduce unwanted fat deposits under the chin. If you are embarrassed by your double chin yet do not want to undergo facial plastic surgery, Kybella injections can be an excellent solution for you. 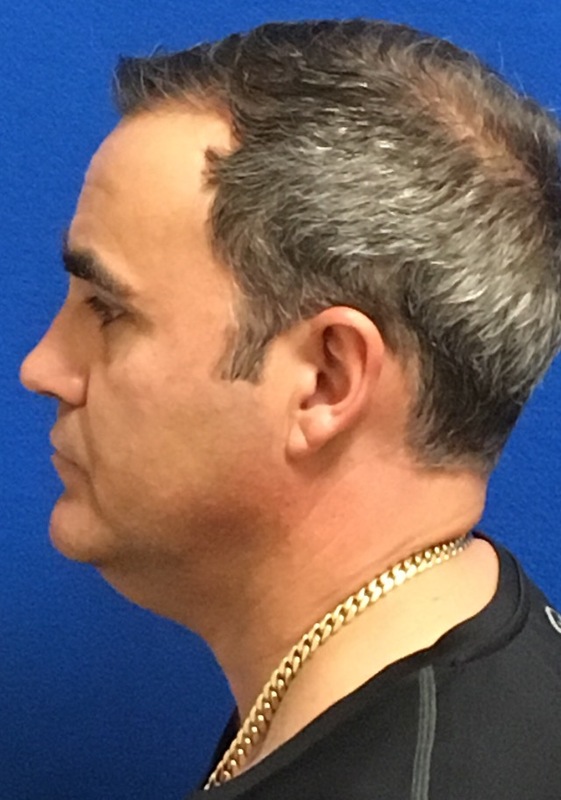 Kybella involves a series of injections that are FDA approved and extremely effective for patients who suffer from the common “double-chin” appearance. Moderate to severe fat under the chin, or submental fat, can be instantly reduced using this simple and minimally invasive procedure. By injecting it into the areas of fat in the chin and neck area, the fat cell membranes are permanently destroyed. It takes about 4 to 6 weeks to see the full effects. After one treatment we have seen results in our patients. 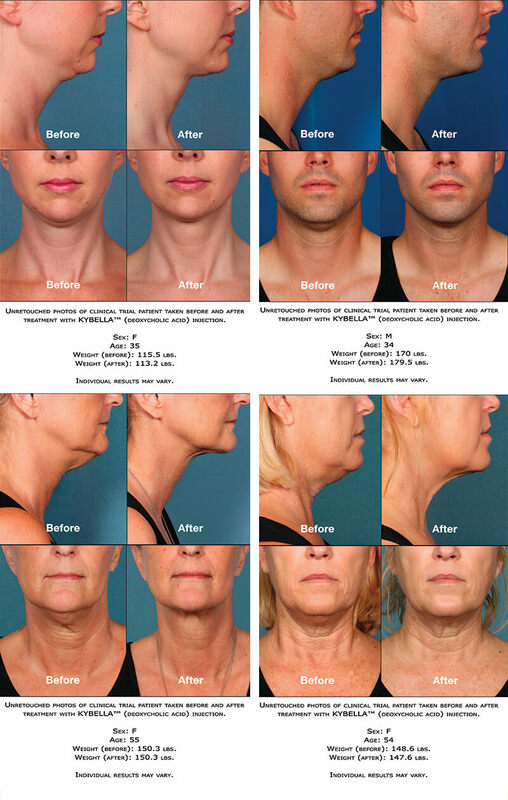 To obtain the neckline that a patient desires, it will take usually between 2-4 treatments. For those with larger necks and heavier skin, it may take up to 6 treatments. 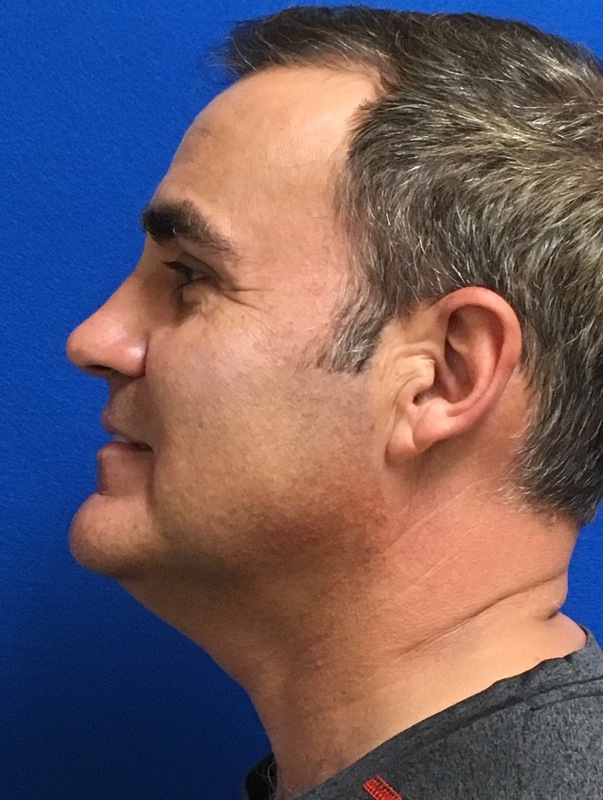 The appeal of Kybella is the minimal downtime. There is no surgery, only a series of injections. Most commonly 1-3 vials are injected 2-4 times usually spaced by 1 month in between (or a month and half). Common side effects are swelling, bruising, and tenderness. But the injections seem to be very well tolerated with minimal downtime. Kybella will not address sagging skin in the neck. Neck liposuction or a neck/face lift are other available options at Laufer Institute.